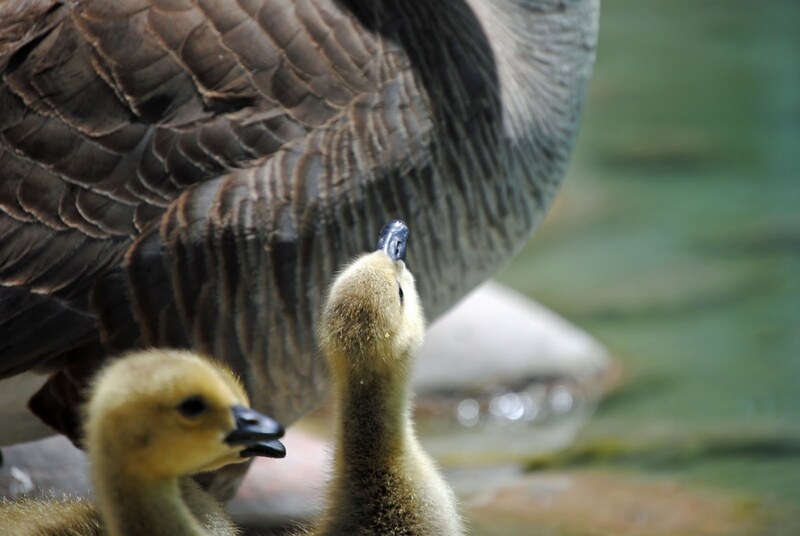 Observing the local geese family….Mom, Dad, and feisty, curious goslings. 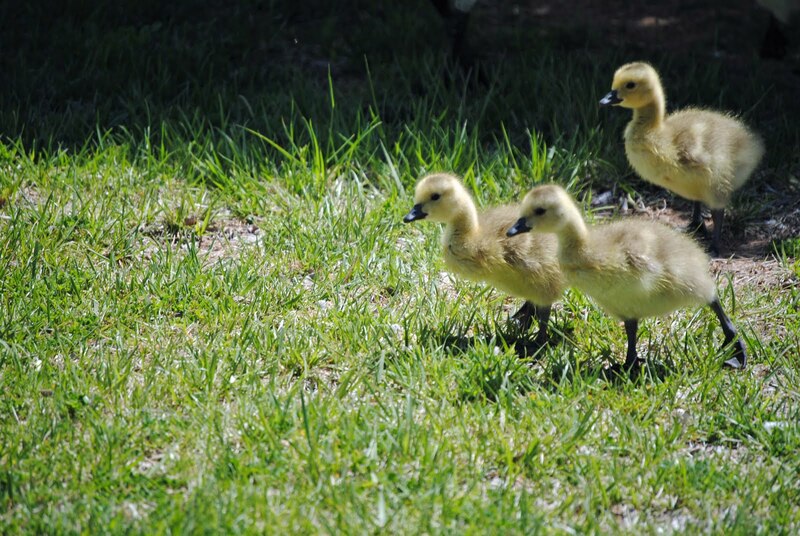 The buttery-fluffed balls energetically explore their world from 2 inches up. The youngest brother regales his bored siblings with tales of his brave, goosey exploits. 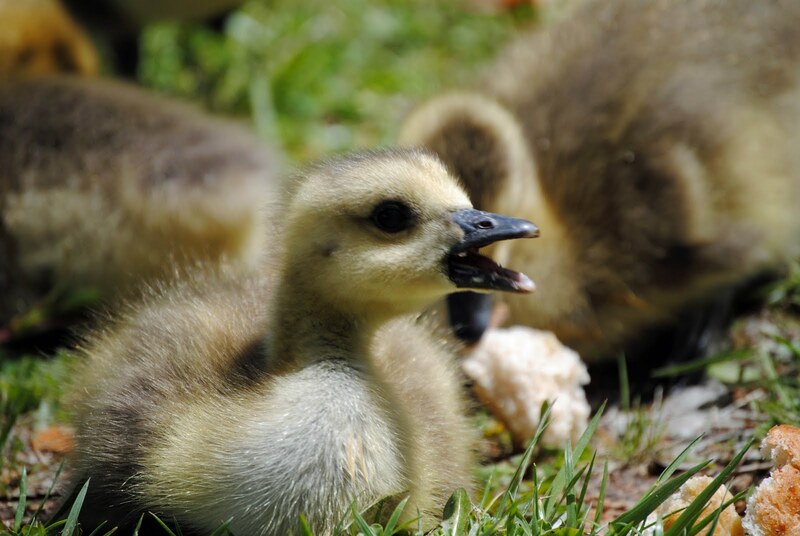 The oldest gosling keeps his mouth shut, but thinks his brother is full of goose-crap. 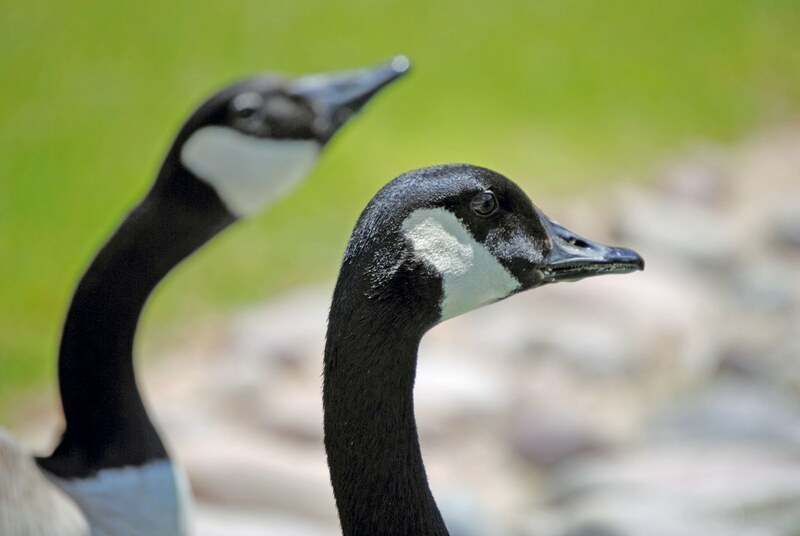 The middle sister, not wanting to hurt her brother’s feelings, excitedly exclaims, Look over there….the pond! 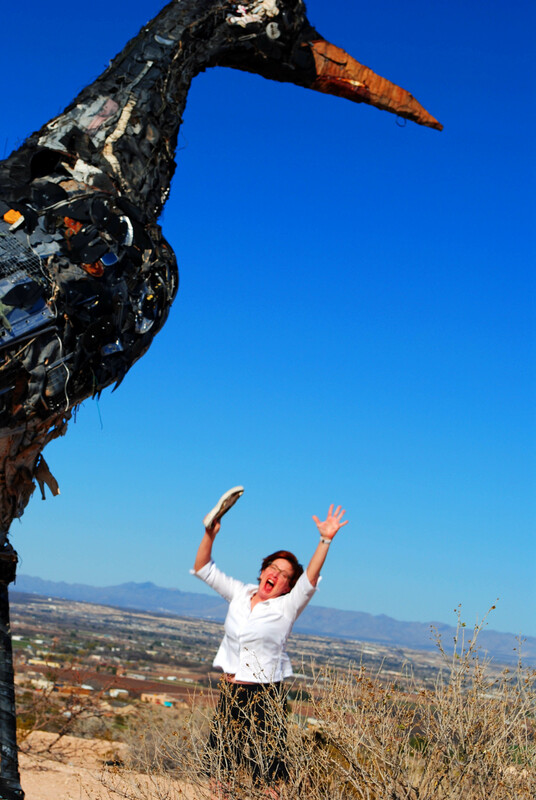 The repetitive chorus begins, Mom..Mom….m-m-mom….MOM! Can we go swimmin’? 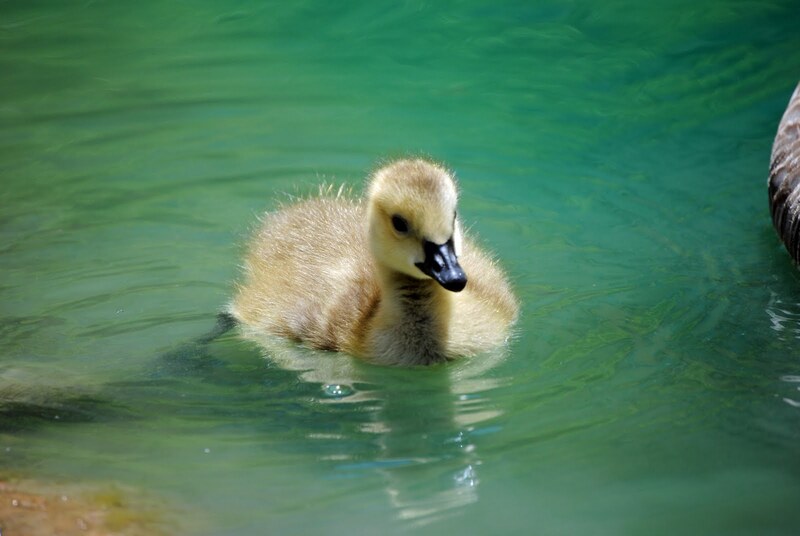 Swimin’, swimmin’…swimmin’ please?please!? The older brother checks the pond for safety. No diving, and stay close! 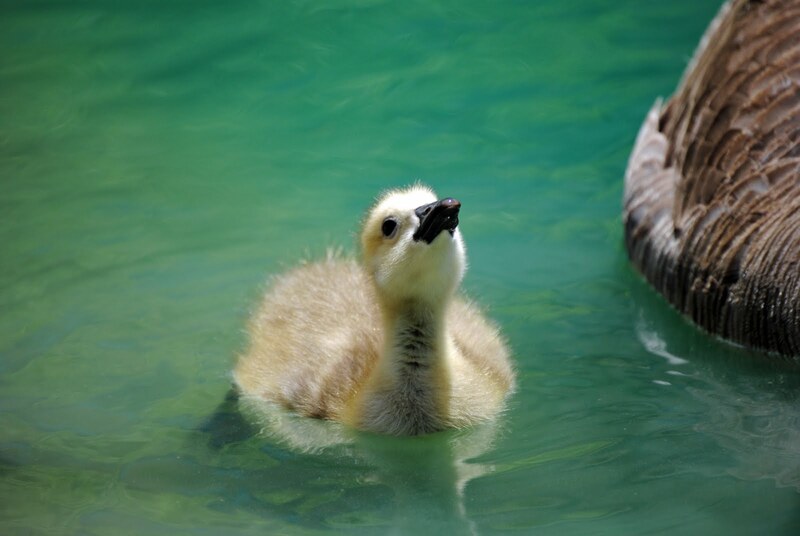 The sister-gosling is a good swimmer. Stroke, stroke, stroke…this is how you do it! The youngest punk dives right in. La..la…LAAAHHH! I’m swimmin’ and I’m the fastest! Toldja I already knew how to do it!! OK, sassy swimmers…time’s up….everyone out! 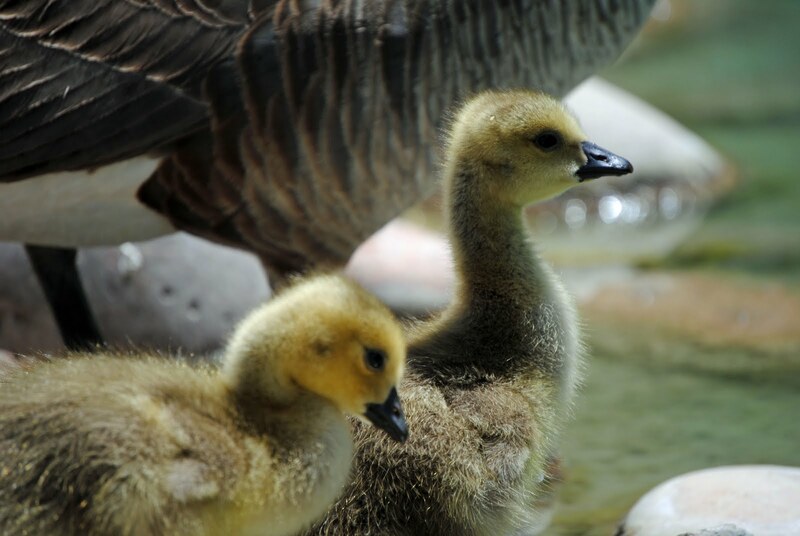 Swimming is exciting, but tiring for the goslings. 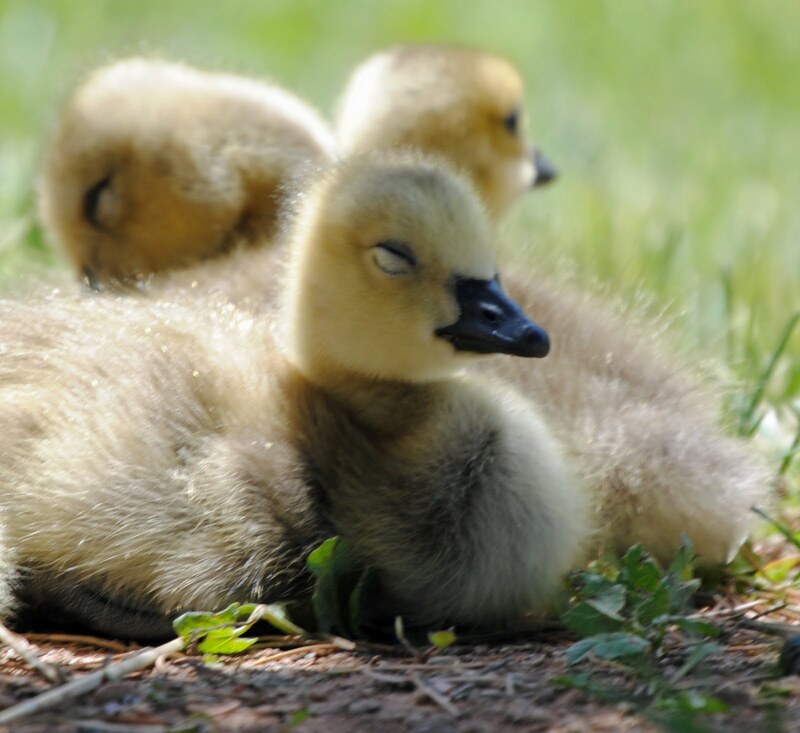 The siblings settle in the warm sun for a little shut-eye. Big brother keeps an eye out. 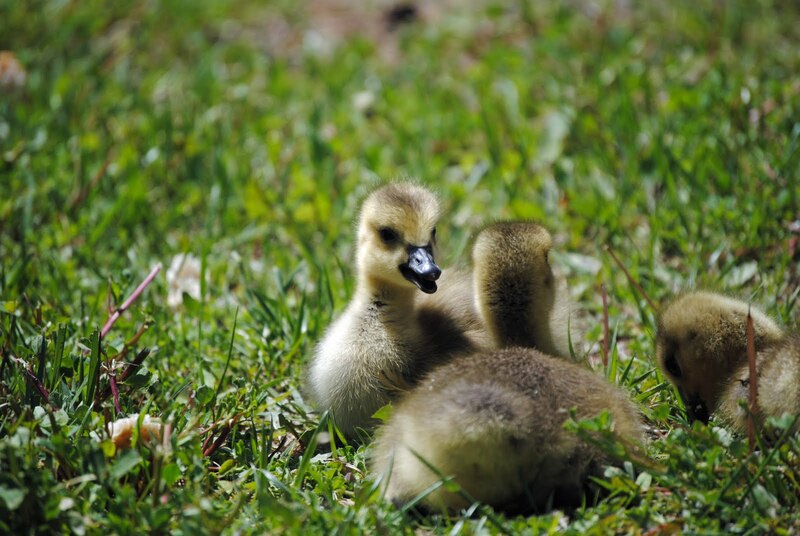 Enjoyed photographing the budding family of fowl. 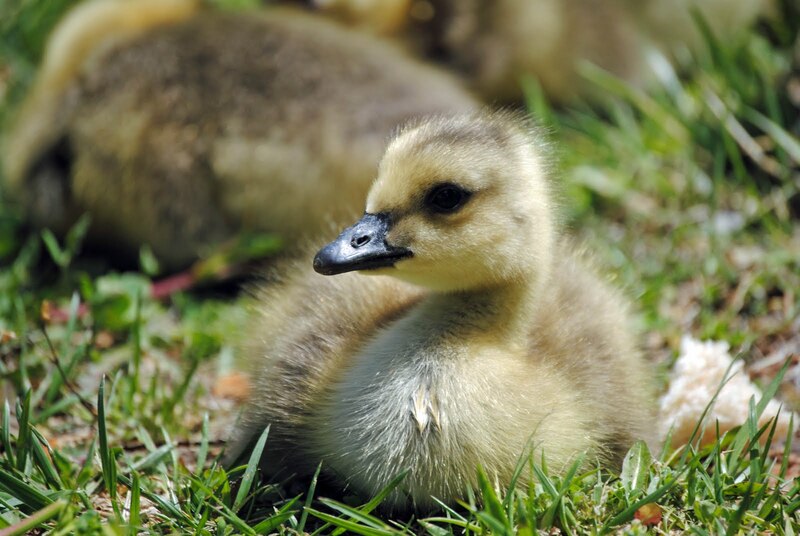 Made me think of my own grown goslings. Usually, I’m a fairly forward-looking gal. Ask me what was the best time of my life and I will pluckily reply...Was? Today is the best time of my life. To-day! Conversation ended. No looking back. 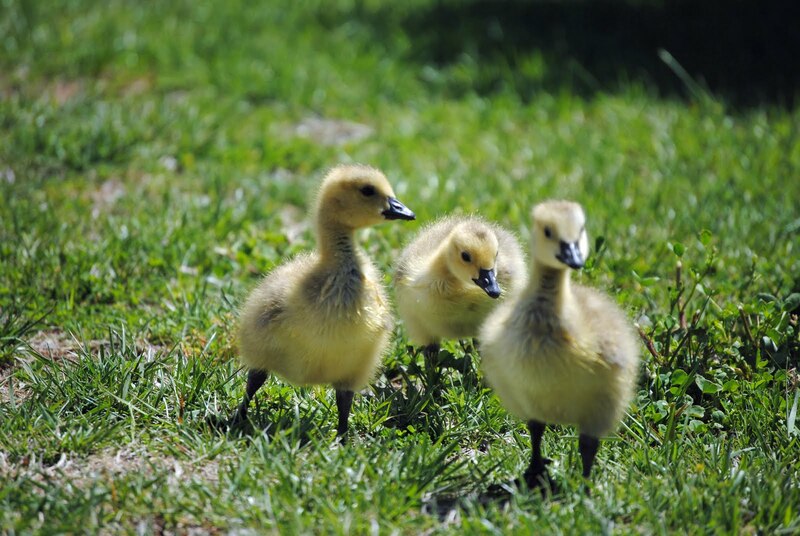 But…when I come across an image like this and I observe the goslings (the middle gosling looks crazy, no?) there’s only one word to say. 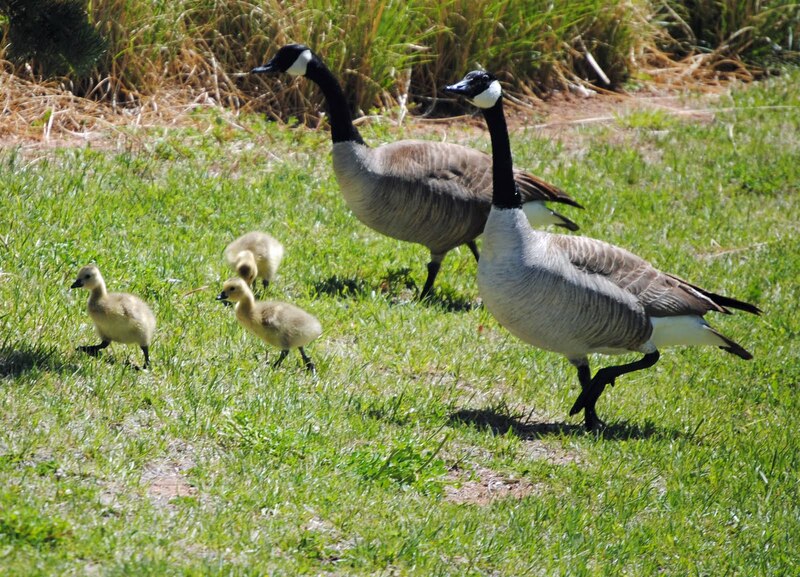 Gazing at the Texan and the quirky gosling faces; seeing the youngest in my arms, I can only think……..OVERS. I’m calling for OVERS! 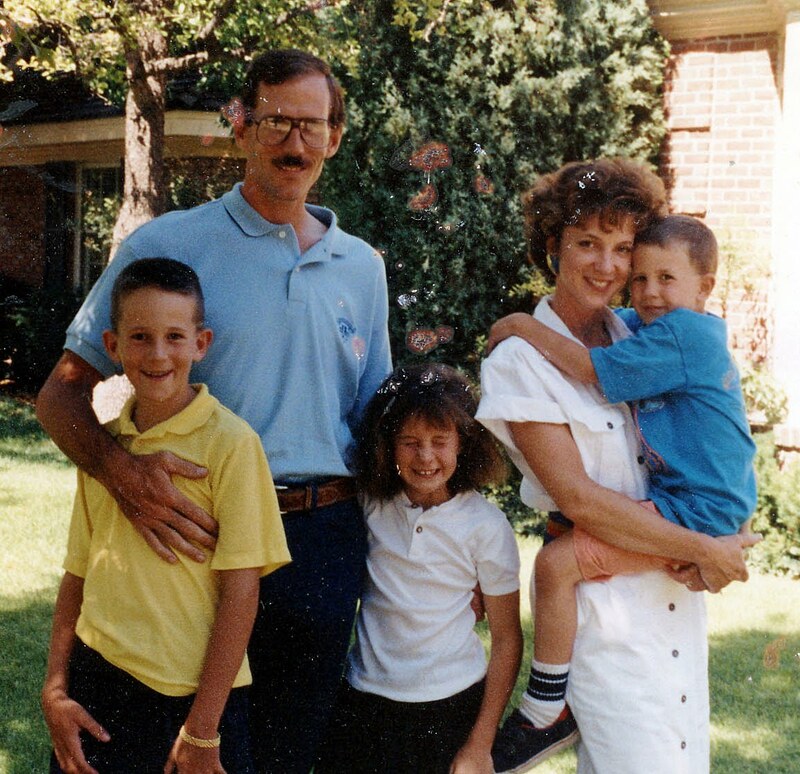 Hope everyone has a fine Mother’s Day. Let’s help create another moment. One that when we look back upon it, we’re compelled to shout…..OVERS!! You with me?